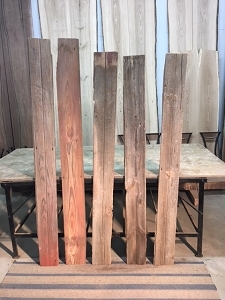 Red Oak lumber for sale at Ohio Woodlands. 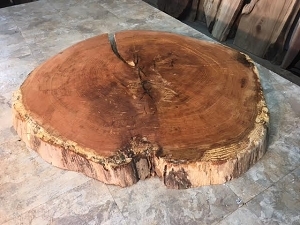 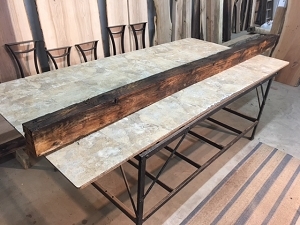 Live edge red oak lumber for sale. 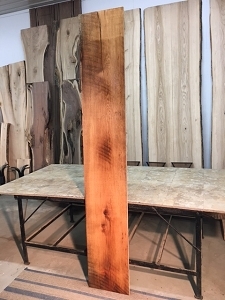 Jared Coldwell Red Oak lumber. 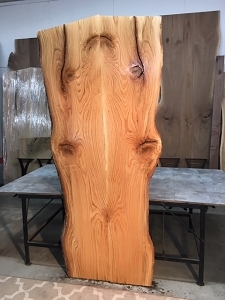 Red oak slabs. 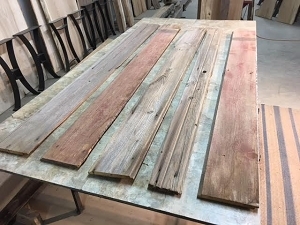 Red oak flitches, Red Oak wood. 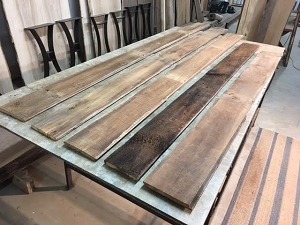 Red Oak boules. 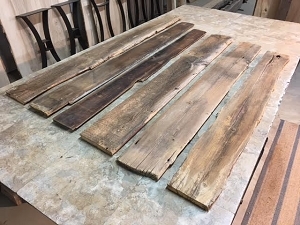 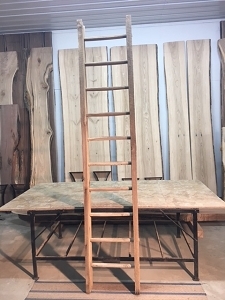 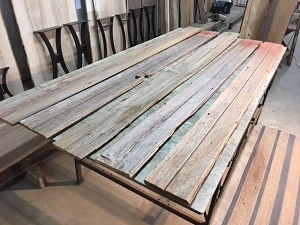 Red Oak boards for sale at Ohio Woodlands. 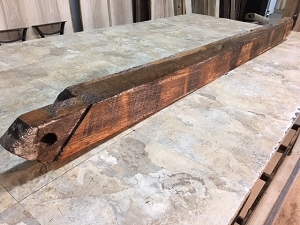 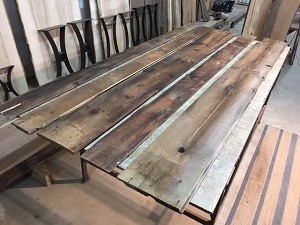 Salvaged Red oak lumber for sale at great prices.